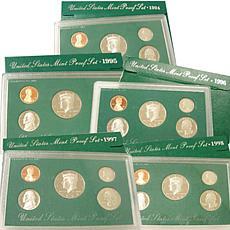 Precious metals and coin collections are both sound investments for people who love to collect things. 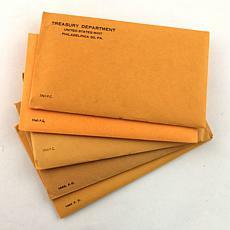 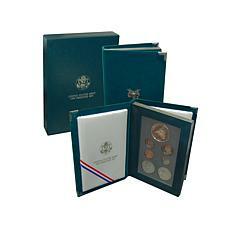 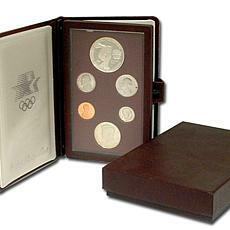 Proof sets in mint condition mature very well, since people will always be interested in money from the past. 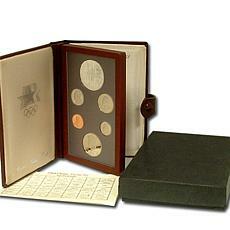 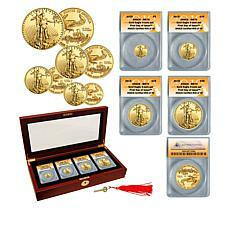 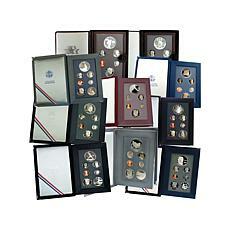 At HSN, browse the collection of coins from the U.S. Mint. 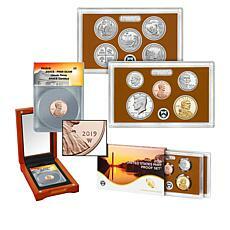 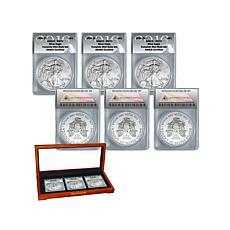 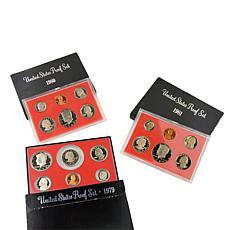 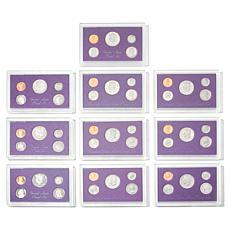 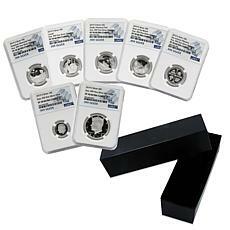 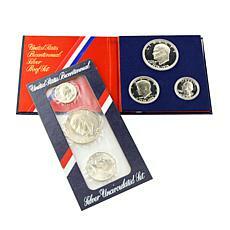 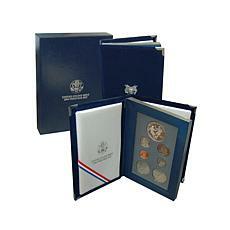 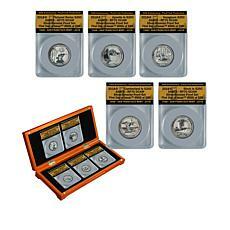 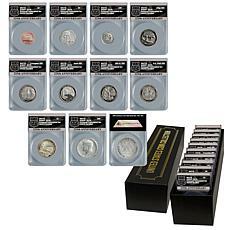 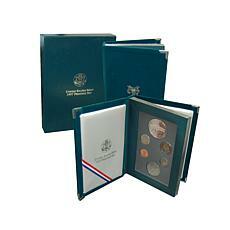 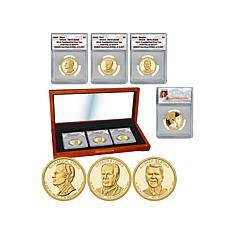 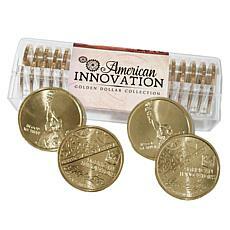 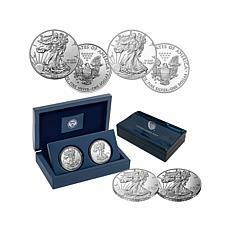 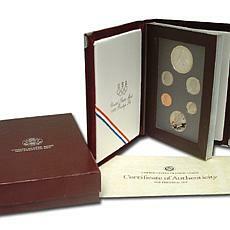 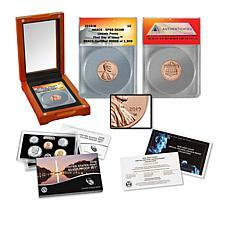 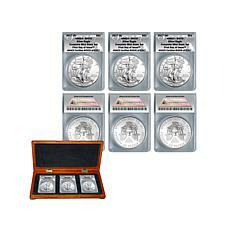 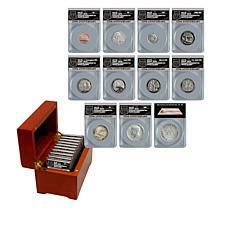 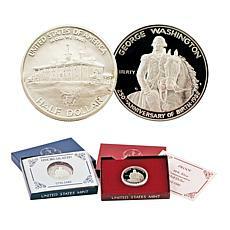 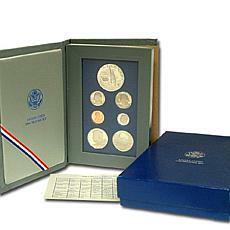 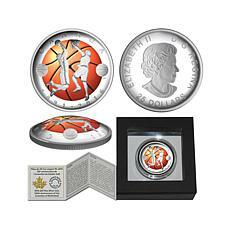 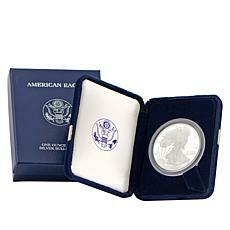 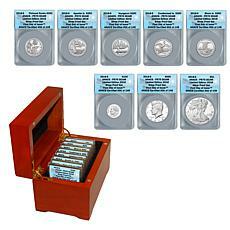 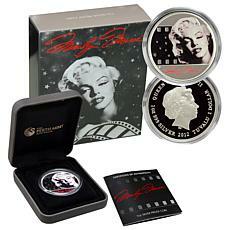 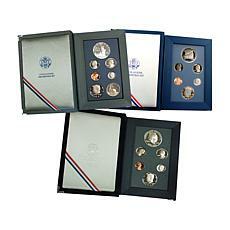 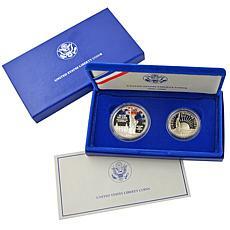 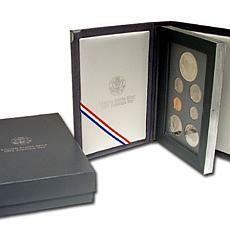 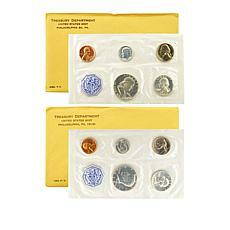 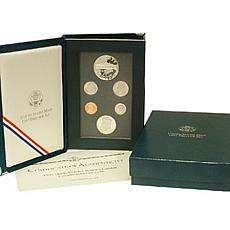 The original attractive display cases from the U.S. mint are available when you shop these coins at HSN. 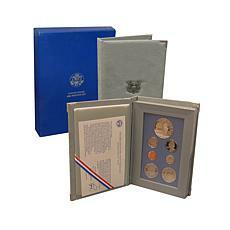 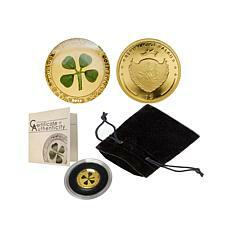 Enhance your coin collection, find proofs you missed out on, or start someone on a coin-collecting journey with the right proof set. 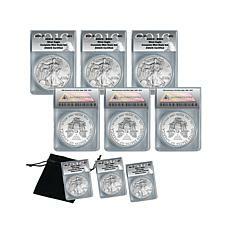 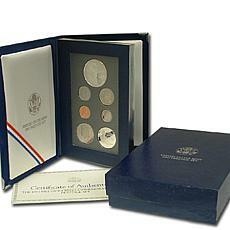 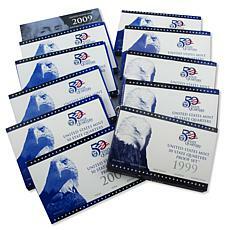 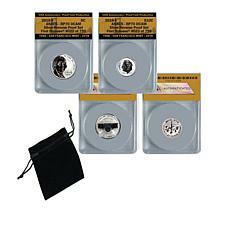 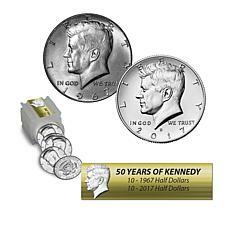 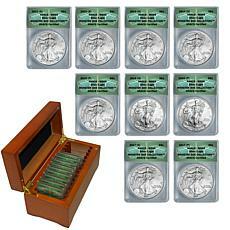 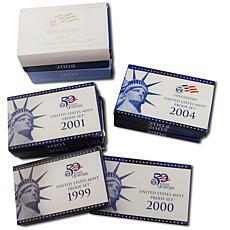 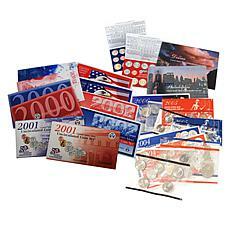 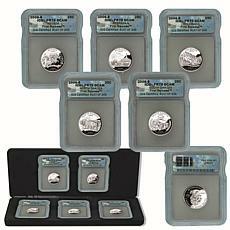 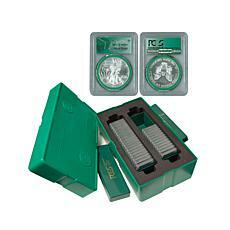 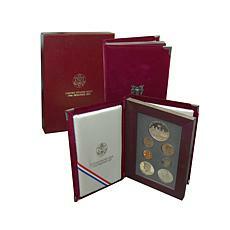 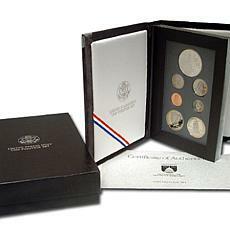 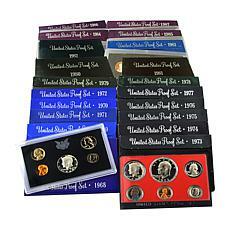 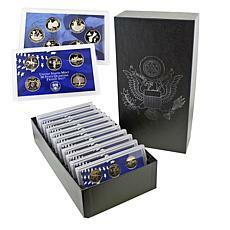 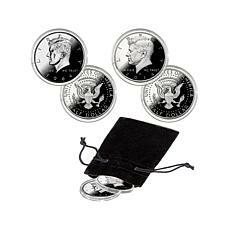 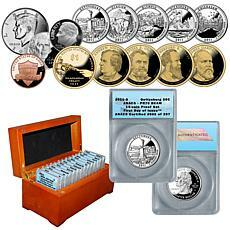 Modern options like the U.S. 50 state quarters are available, as are proof sets which span decades. 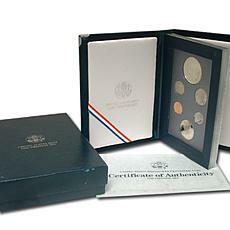 Silver dollars and half-dollars are always popular collector's items; discover options from thirty years ago that have never been in circulation. 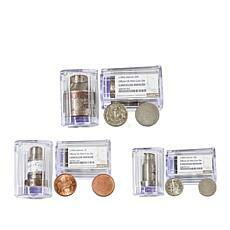 Browsing online at HSN for the coins you want is easier than driving from shop to shop seeking them out. 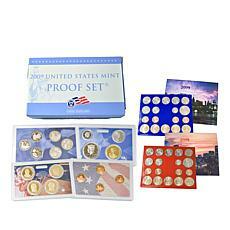 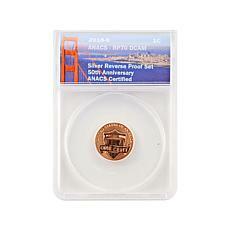 You want to buy your proof coins from a reputable site, like HSN, to know that you're getting the real deal. 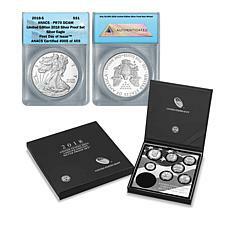 Start out a coin collection with just one or two items, or splurge on a huge set featuring a dozen or more coins in an attractive wooden box. 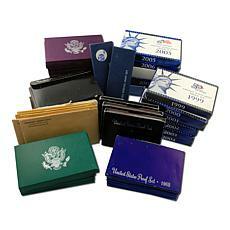 It's all here at HSN.